Its been a long few months of rebuilding and recovery after Hurricane Irma. Thankfully, we were left with a home that was able to be repaired. 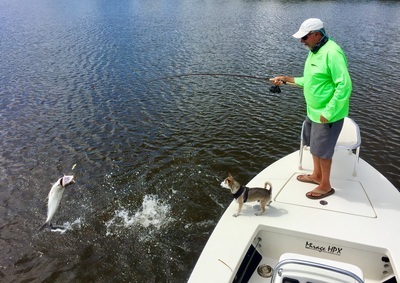 The effects of the storm have made days on the water limited do to the priority's that are life but when I have been able to get out on the water, the fishing has been epic. 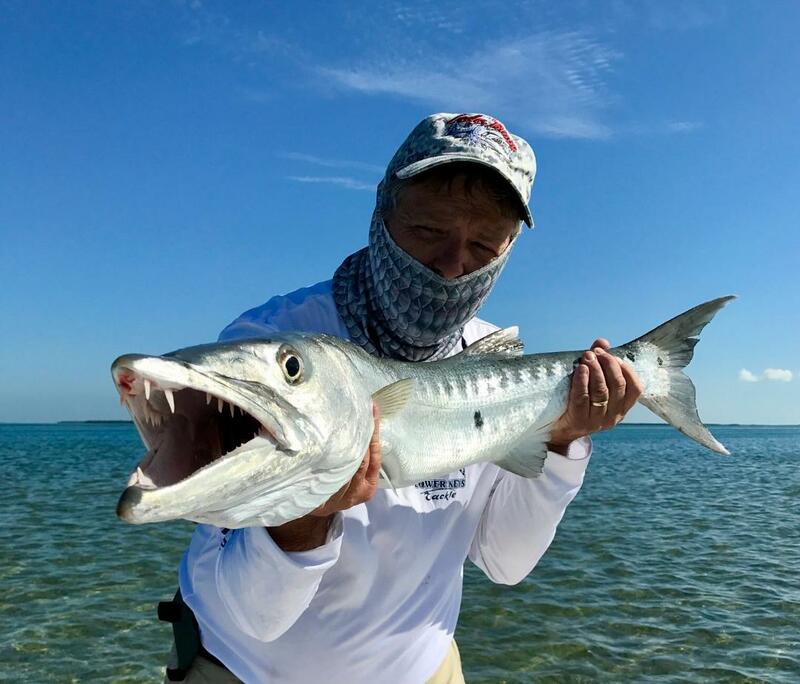 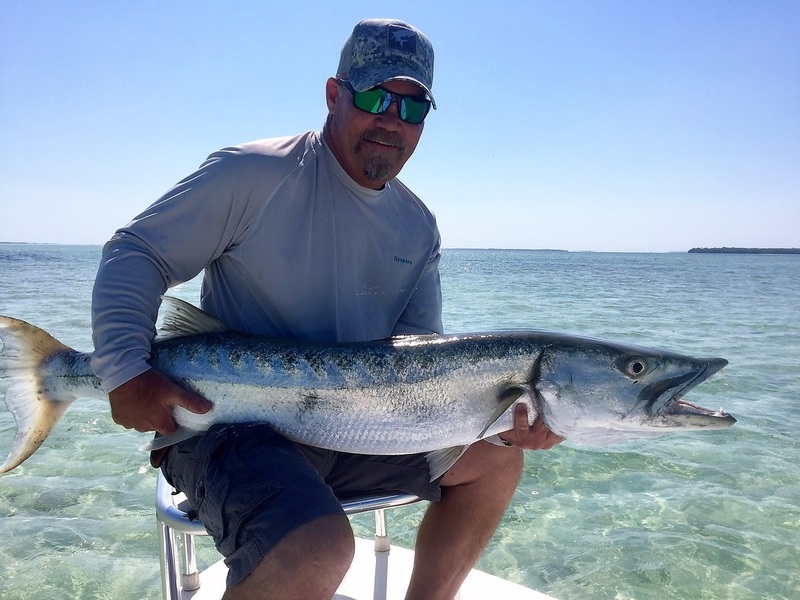 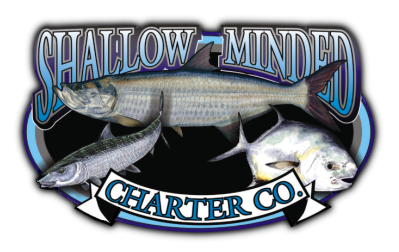 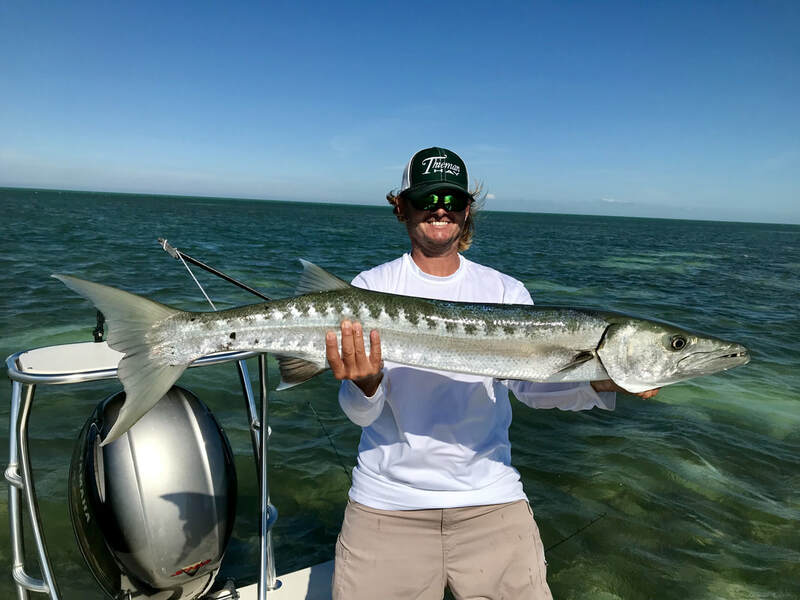 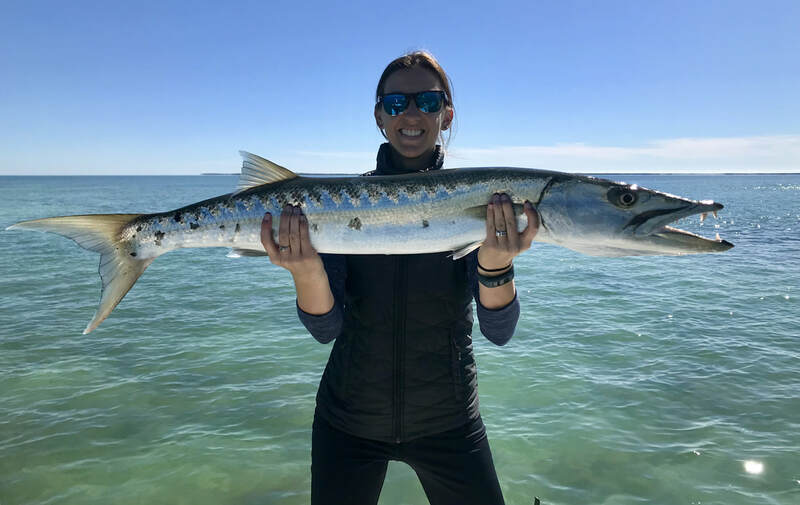 The fall pattern is here which means that the big, aggressive barracuda have started to make their showing in the shallows. 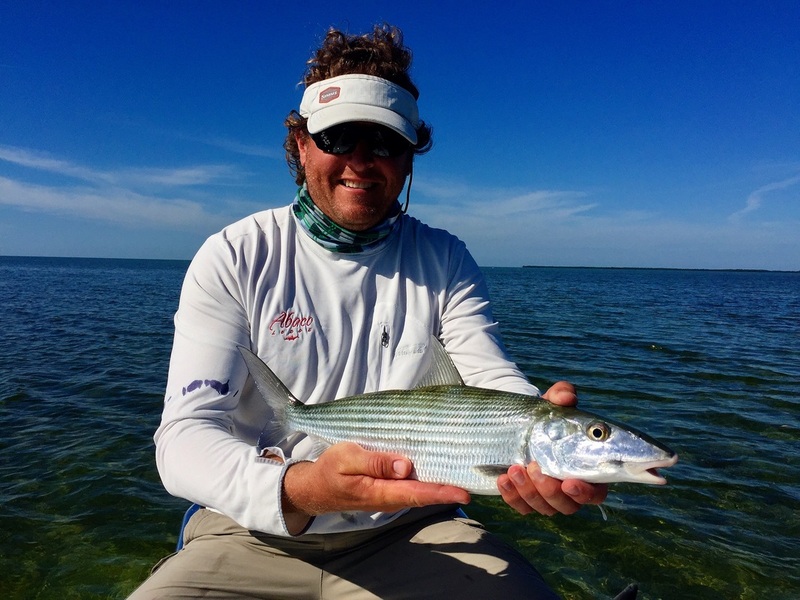 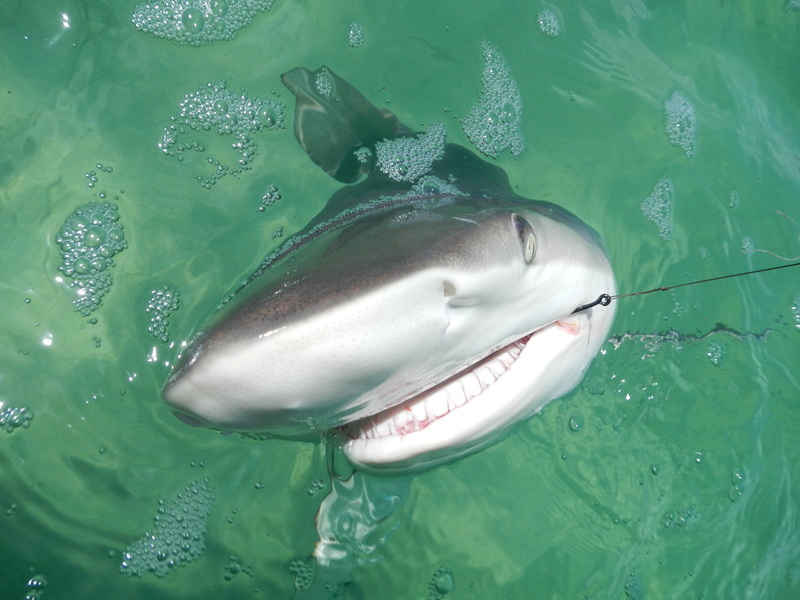 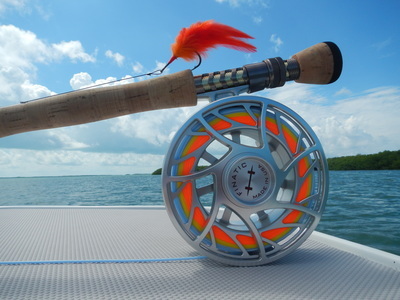 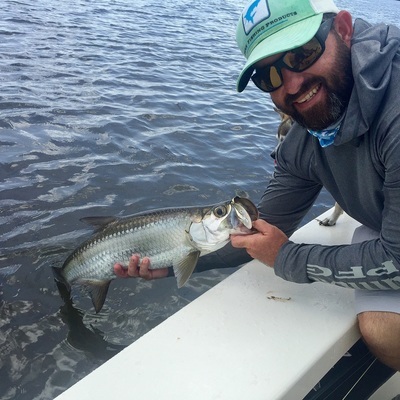 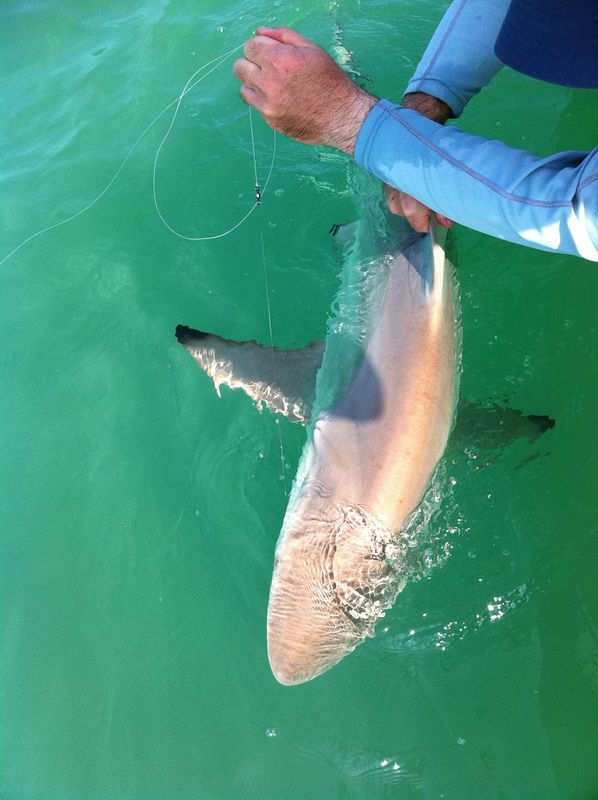 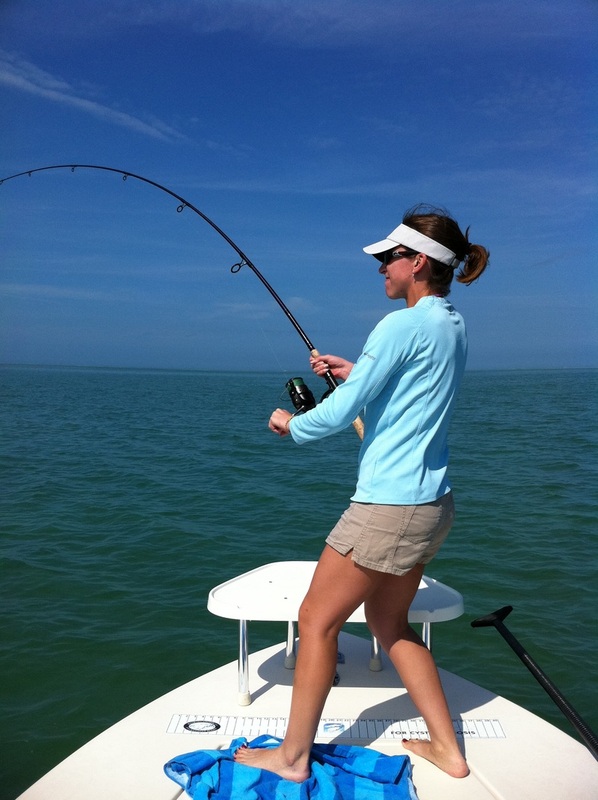 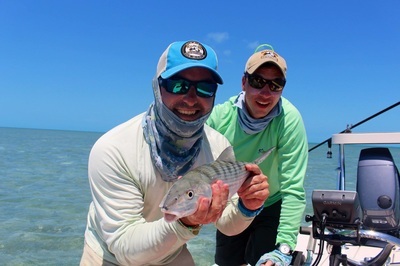 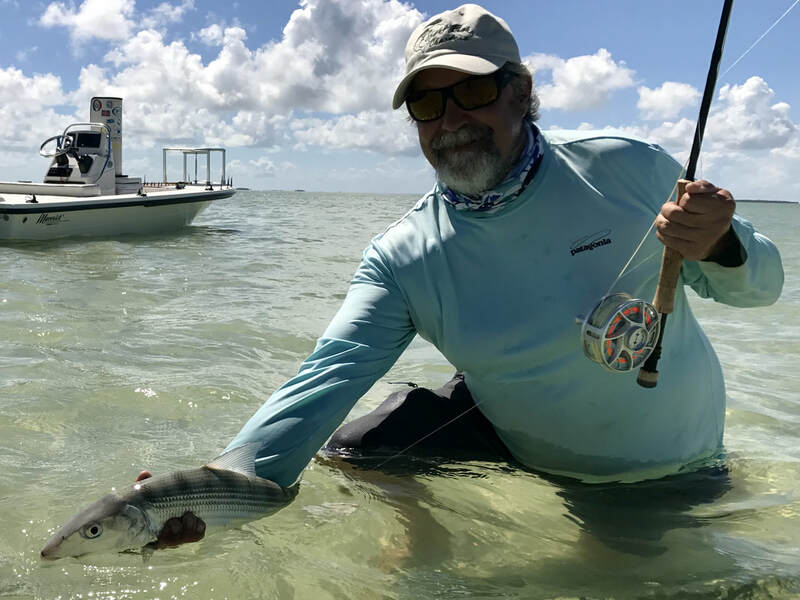 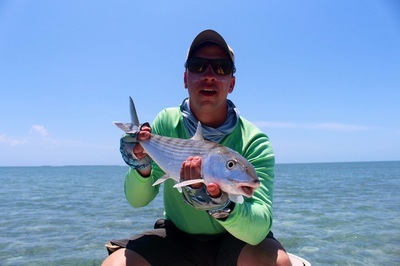 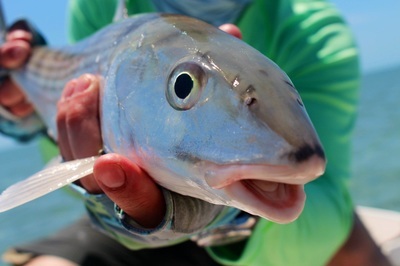 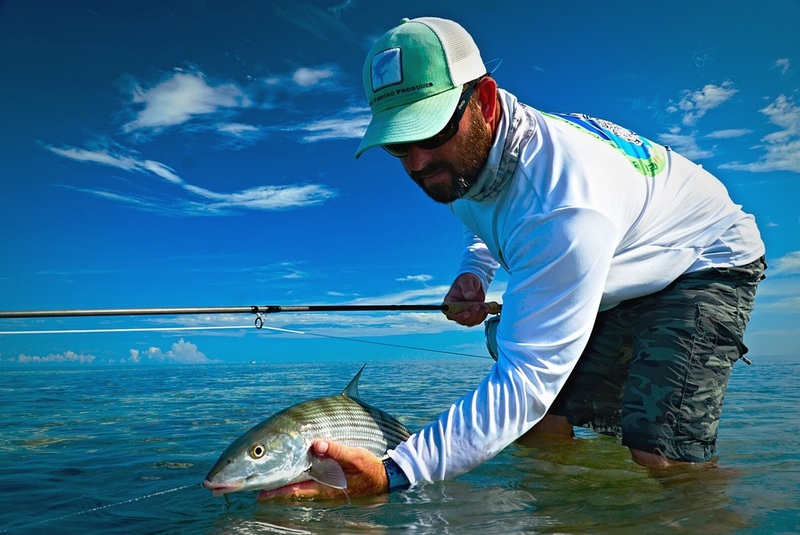 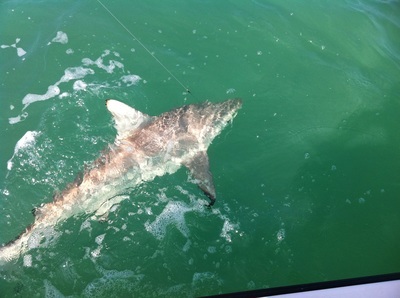 Along with that, schools of hungry Bonefish are also enjoying the cooler water temperatures. This time of year can be exciting and action packed.